That’s where the Harvard Negotiation Project comes in! 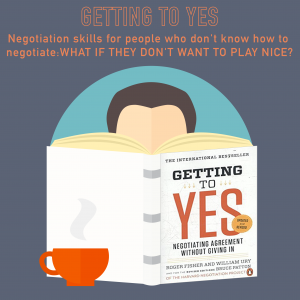 One of our favorite business books, “Getting to Yes,” is a quick and easy read which can give you some great tools to help negotiation in business and life. In our previous episode, we covered the method – and in this one, we discuss the “what if’s” – what if ‘they’ don’t want to play by the rules? 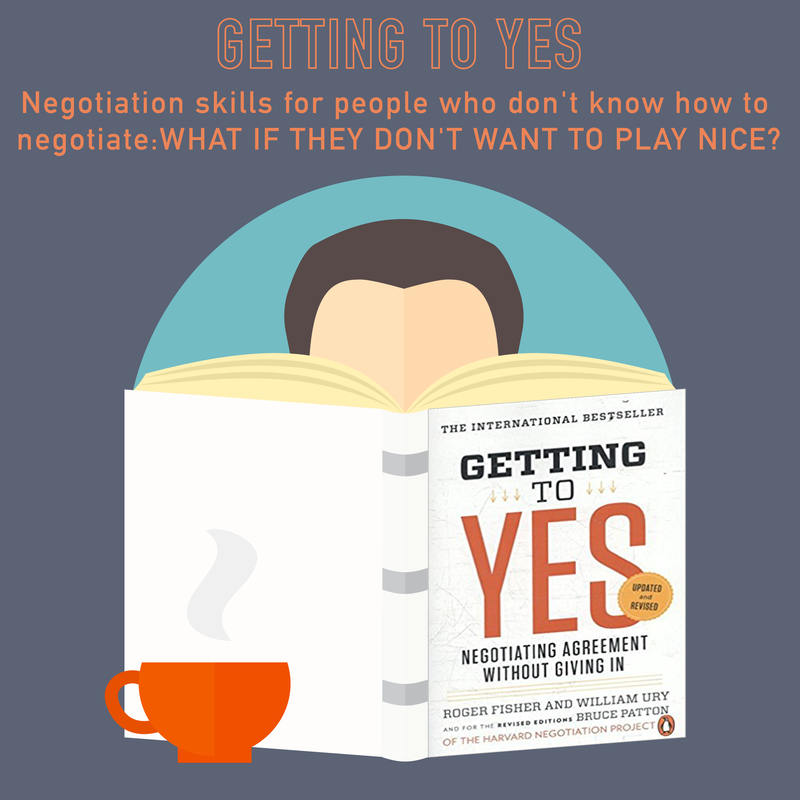 Or don’t want to negotiate? This topic contains 0 replies, has 1 voice, and was last updated by 10 months, 3 weeks ago.